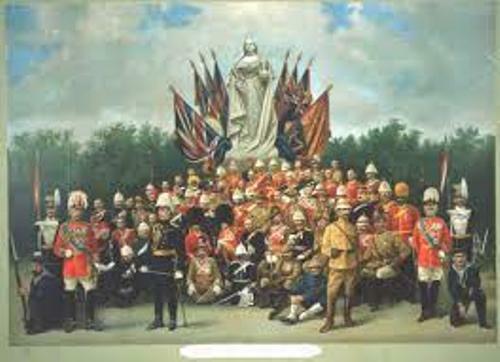 If you want to know more about the colonies, dominions, mandates or protectorates administered or ruled by UK, you have to look at Facts about British Empire. In the end of 16th and beginning of 18th centuries England established the trading post and overseas possessions which evolved into British Empire. 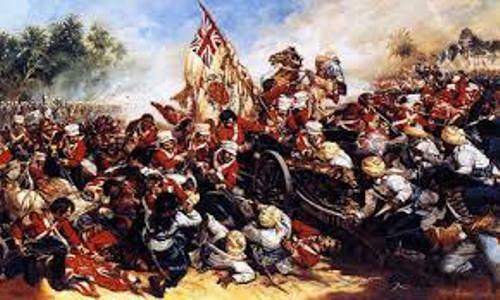 Let’s find out more facts about British Empire by reading the below post. 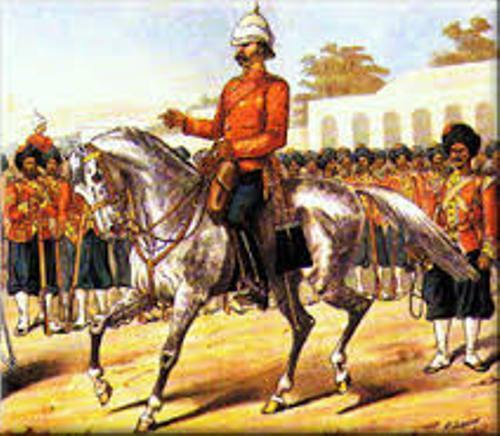 The largest empire in the history is taken by British Empire during its golden time. 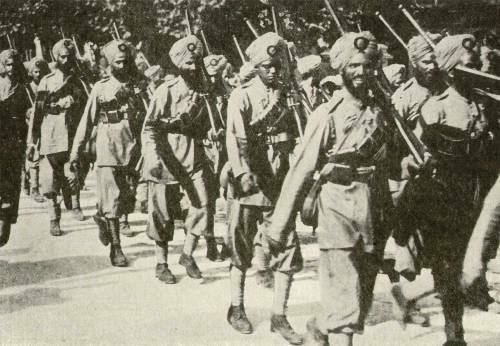 There were around 458 million people administered in British Empire by 1922. The population occupied one fifth of the people in the world. Do you know the total area of British Empire? It spans on 13,012,000 square miles or 33,700,000 km square. It occupies around 15 percent from the total land area in our planet. Find facts about Britain here. In 15th and 16th century, people experienced a period called as the Age of Discovery where the European exploration around the world was pioneered by Portugal and Spain. They tried to find out the new land and established overseas empire. Due to the success of Portugal and Spain, the countries like France, England and Netherlands tried to form their own colonies in Asia and America. In 1707, Scotland and England united to form Great Britain. It became the powerful colonial in India and North America. 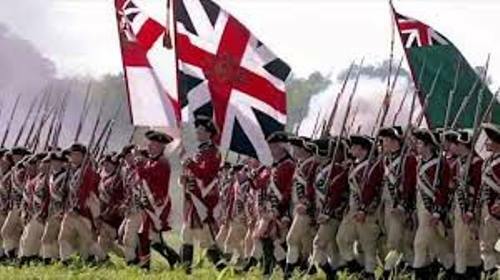 During the American War of Independence, the American people defeated Great Britain. In 1783, the Thirteen Colonies got their independence. It made Britain lose one of the most populous and oldest colonies that the country ever had. After Britain was defeated by Americans in the war, the country began to pay attention to establish colonies in Pacific, Africa, and Asia. Find facts about British culture here. Britain had enjoyed great dominance for at least 100 years after the Napoleonic of France was defeated in 1815. The economic lead of Britain was reduced because of the emergence of United States and Germany. One of the major causes which triggered World War 1 is because of the economic and military tension between Germany and Britain. During the World War 2, Japan occupied some colonies of Britain in South East Asia. Even though Britain and its allies won the war, the prestige was unrecoverable. It made British Empire diminished. Do you have any opinion on facts about British Empire?